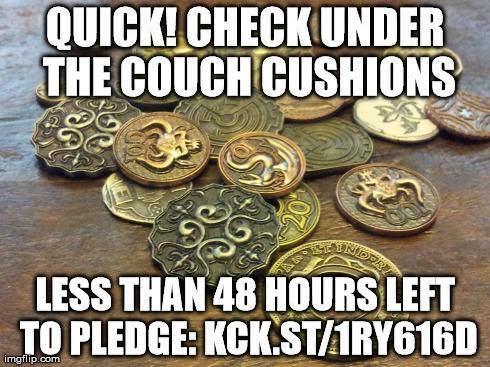 Final 48 hours! 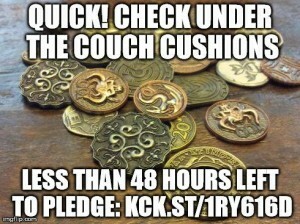 Pledge NOW! This is it folks – the final 48 hours. Or well, 39 hours, since I needed to sleep last night and missed the actual 48 hour mark. If you have not pledged – now is the time to do it. 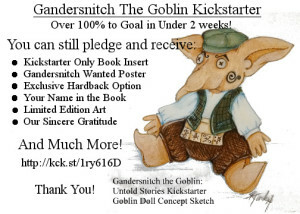 If you want the hardback or swag pack – now is the time to upgrade your pledge. 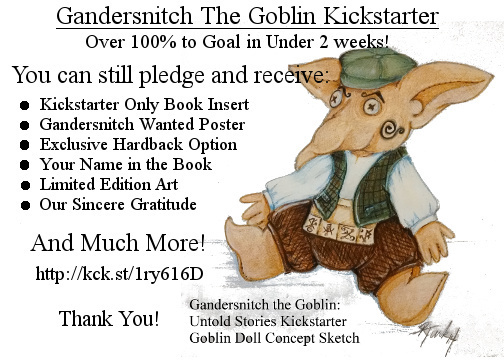 If you don’t want your friends to steal your copy – now is the time to tell them to pledge for their own danged book! Thank you all for your support! It has been amazing. And just think, after tomorrow, no more annoying memes from Gandersnitch!